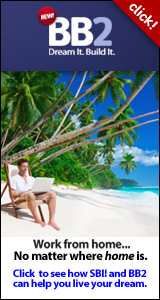 Welcome to the Oktober newsletter. Hi <>, at Lufthansa and Norwegian Air you have been able to access the internet in the sky since December last year and now the Scandinavian airline SAS are making Wi-Fi available on the first Boeing 737 from next month and intend to upgrade one plane every month until their whole fleet is online by 2015. According to the statistics, Facebook is the most popular site in a height of 30.000 feet and about 50% of the passengers access the internet on their flight. Until now the service has been free but at Lufthansa you now have to pay a fee and Norwegian Air is considering charging a fee for the service as well . What is the largest ethnic group in the world? Lego men and women of course, 33 years ago on the 25th of August 1978 the first Lego man was made, he was a policeman and the fireman and the nurse were not long behind. The production has reached more than 4 billions over the 33 years and Lego is still selling 3.9 Lego figure every second worldwide. Planning a visit to Legoland? Now your kids can jump the cue in Legoland . With the new “Express Pas” the kids can get in front at the rides at Legoland , if you are prepared to pay an extra DDK 95.00 when you purchase your ticket at the entrance to Legoland you will get the new Express pass as well, and that will bring you in front of the line at the rides and attractions at the park. 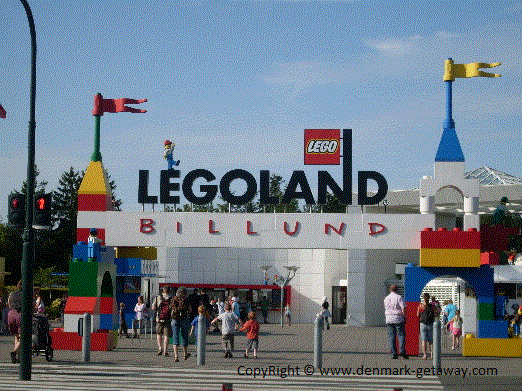 For more information about Legoland in Denmark see here . 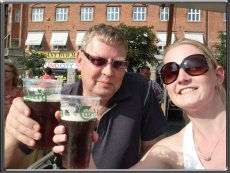 A few new pages have been added to the site since the last newsletter <>, if you are up for an active holiday then have a look at Recreational Holiday in Denmark. 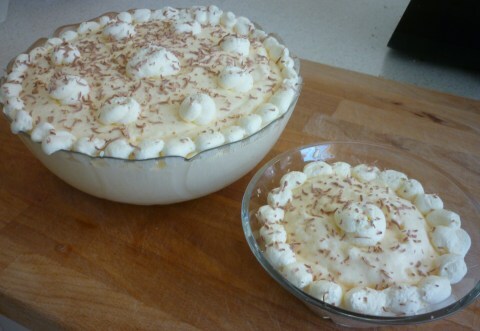 Or maybe you are looking for a dessert recipe for tonight, check out the recipe for Lemon Mousse.